Give your pet the perfect place to ride while on the go. Made with a simulated lamb's wool interior, the Lookout II Car Seat is sure to provide a cozy and safe place for your pet while in your car. 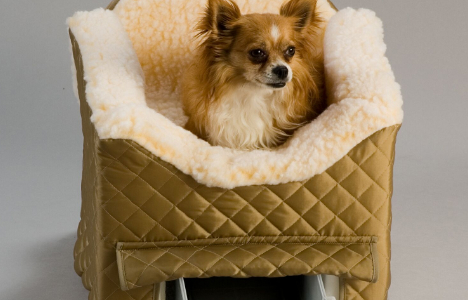 Available in a variety of colors and fabrics, you are sure to find the perfect car seat to match you and your pet. For added convenience a storage tray has been placed at the bottom of the seat creating a perfect place to keep all your pet accessories. For added convenience include the Lookout Travel Rack allows your pet to have food and water while on the go. 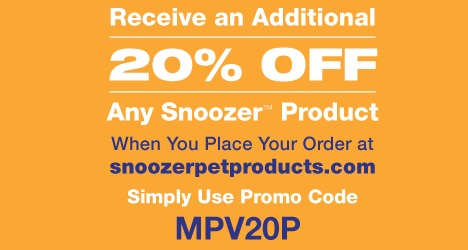 Save 20% when you order today.